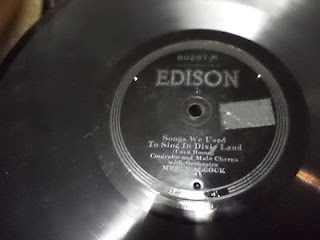 She was born Merle Tillotson. 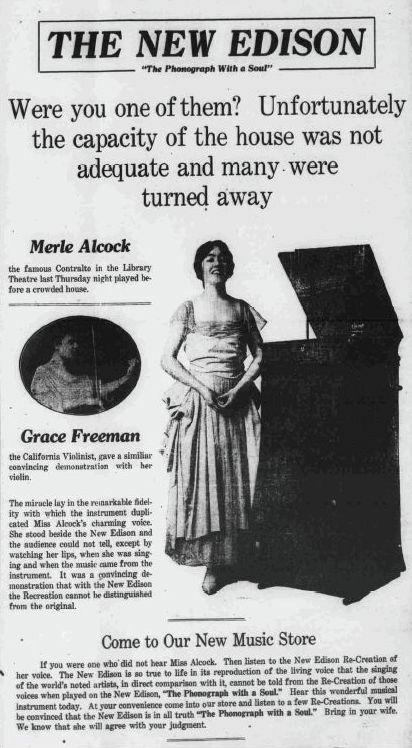 She studied singing at the Drake Conservatory in Des Moines and later with William Wade Hinshaw, Paul Savage and Herbert Witherspoon. Under her real name she made her debut in 1914 in a concert in London. 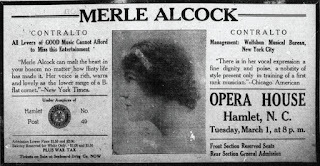 In 1914 she married the tenor Bechtel Alcock and since then sang under this name. In 1915 she appeared in New York as a soloist with New York Symphony Orchestra and now became a known oratorio contralto. In 1915 she appeared at the festival in Worcester, in 1918 she had a triumphant success in a concert with the New Yorker Philharmoniker. She counted as an excellent interpreter of the works of J. S. Bach and G. Fr. Händel. 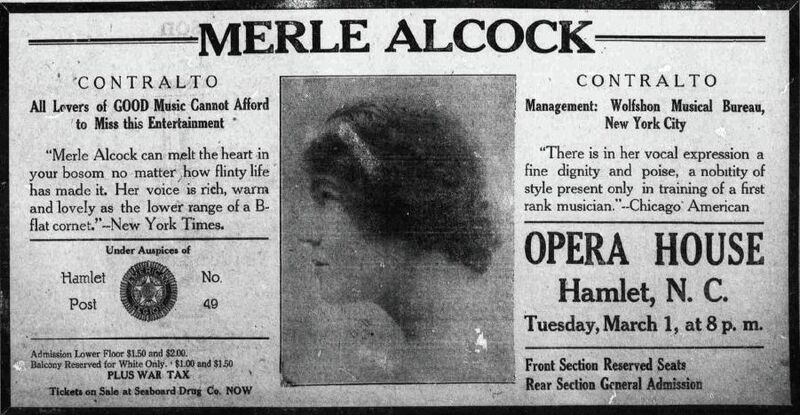 Only in 1923 she made her debut at the operatic stage. In 1923 she appeared at the Metropolitan Opera in New York as Beppe in ‘’Amico Fritz’’ by P. Mascagni. Till 1929 she had at the Metropolitan Opera a huge success and among other things her repertoire included Maddalena in ‘’Rigoletto’’, Cieca in ‘’La Gioconda’’ by A. Ponchielli, Lola in ‘’Cavalleria Rusticana’’, she sang also in ‘’Le Roi de Lahore’’ of J. Massenet, ‘’Le Coq of d'or’’ by N. Rimsky-Korsakov, in U. Giordano’s ‘’La cena delle beffe’’ and in ‘’La Vida breve’’ by M. de Falla. In 1929 she appeared in the première of the opera ‘’Fra Gherardo’’ by I. Pizzetti. In 1924 she sang at the festival of Ravinia the part of Ortrud in ‘’Lohengrin’’. In 1930 she undertook an America tour with the San Carlo Opera Company as Carmen. After her retirement she taught singing in New York. The soprano Eileen Farrell and the tenor George Maran belonged to her pupils.